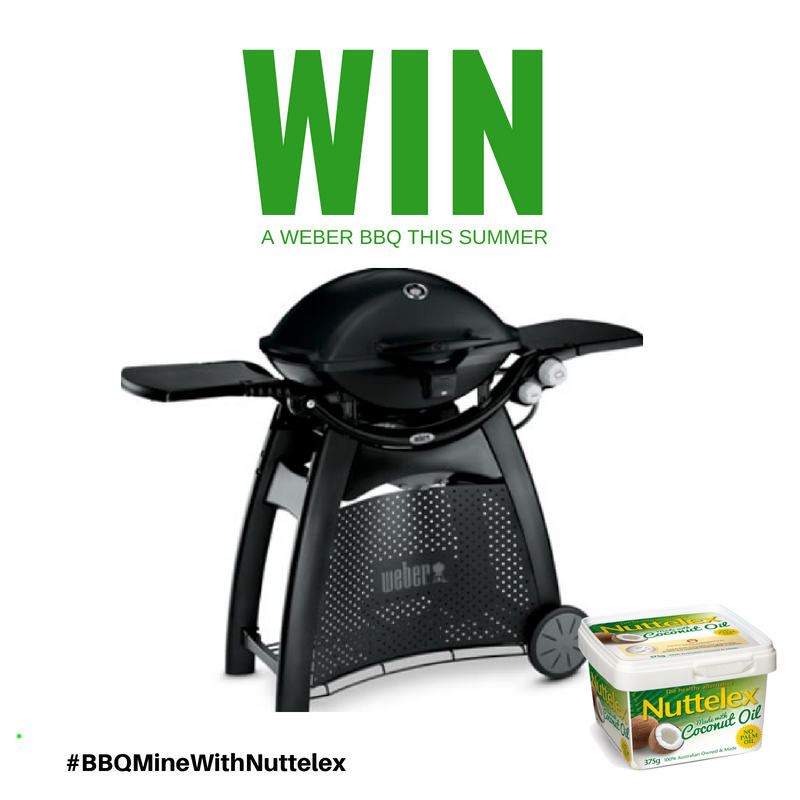 Visit our instagram or facebook page and look for this image above and tell us a classic BBQ recipe/or dish you could create using Nuttelex Made with Coconut Oil and tell us two friends you’d love to share your BBQ feast with (include the hashtag #BBQMineWithNuttelex). Most mouth watering dish/recipe as Judged by Nuttelex wins a the Weber! We have one BBQ for Australian entrants and one for New Zealand. 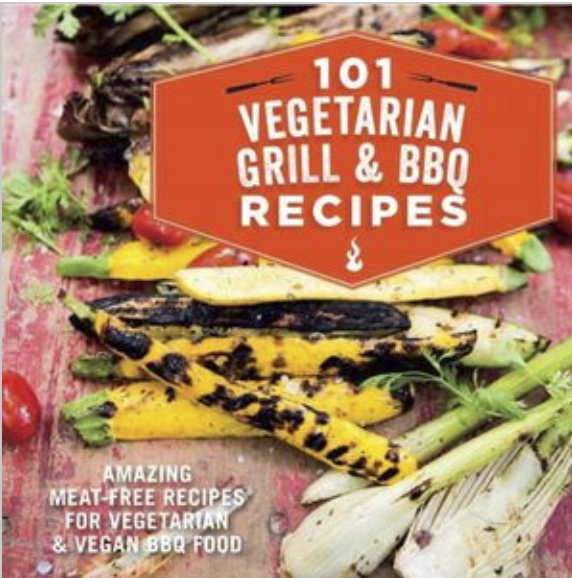 Plus there are six Cook Book runners up prizes – 101 Vegetarian BBQ and Grill Recipes. Competition closes midnight Feb 14 2019. Winners Announced Feb 15th 2019 via messenger.